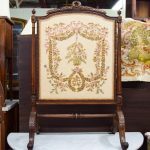 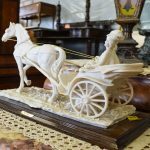 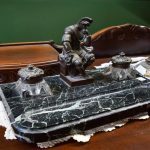 Cristina’s Antiques is your source for exquisite antiques in Toronto. 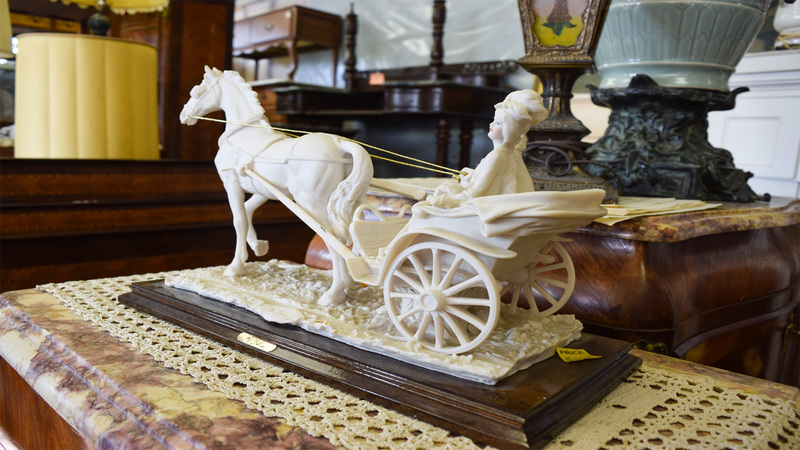 Cristina’s Antiques is a family owned business and has been serving the Greater Toronto Area for over 25 years. 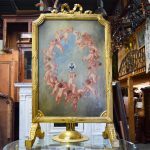 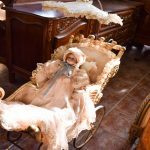 Cristina’s Antiques has handpicked excellent quality rare French antiques from France and has also gathered various estates, homes, private collections and individuals.